Andy Horn is a Research Adjunct in the Department of Biology at Dalhousie University and directs the Institute’s science projects. His main research interest is animal communication, especially acoustic communication in birds. His research, conducted in places as far-flung as Australia, England, Grenada, and (wait for it) Sable Island, has yielded over 60 peer-reviewed journal articles and 15 book chapters. His more applied work has focused on avian monitoring and conservation, and includes a wide range of projects, from national park inventories to wind farm assessments. 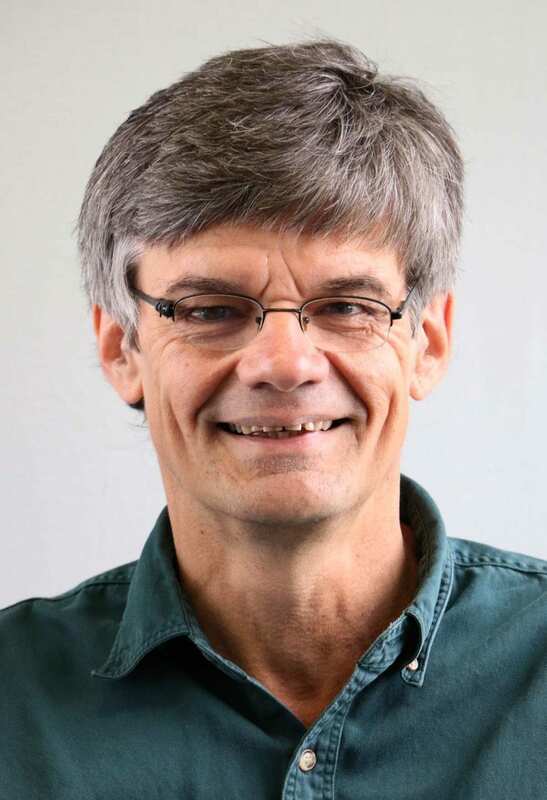 He is the American Editor of Bioacoustics: The International Journal of Wildlife Sound and Recording, and Editor for Animal Behaviour, and was co-editor of The Maritimes Breeding Bird Atlas. He is currently a councillor for the Society of Canadian Ornithologists, a trustee of Bird Studies Canada’s Baillie Fund, and was chosen as an Elective Member of the American Ornithologist’s Union. On Sable Island, Andy has been involved with several studies of terns and Ipswich sparrows, including most of the recent censuses of those species, which have resulted in numerous reports and scientific papers. A keen birder and almost-passable trombonist, Andy served for years on the executive of the Nova Scotia Bird Society and the board of the Nova Scotia Youth Orchestra. He has a particularly keen interest in fusion of the arts and sciences (e.g., music and biological soundscapes) and in public engagement with nature.